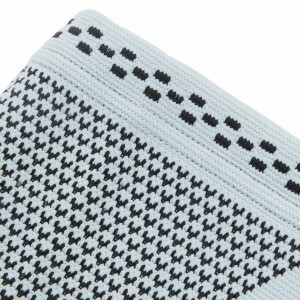 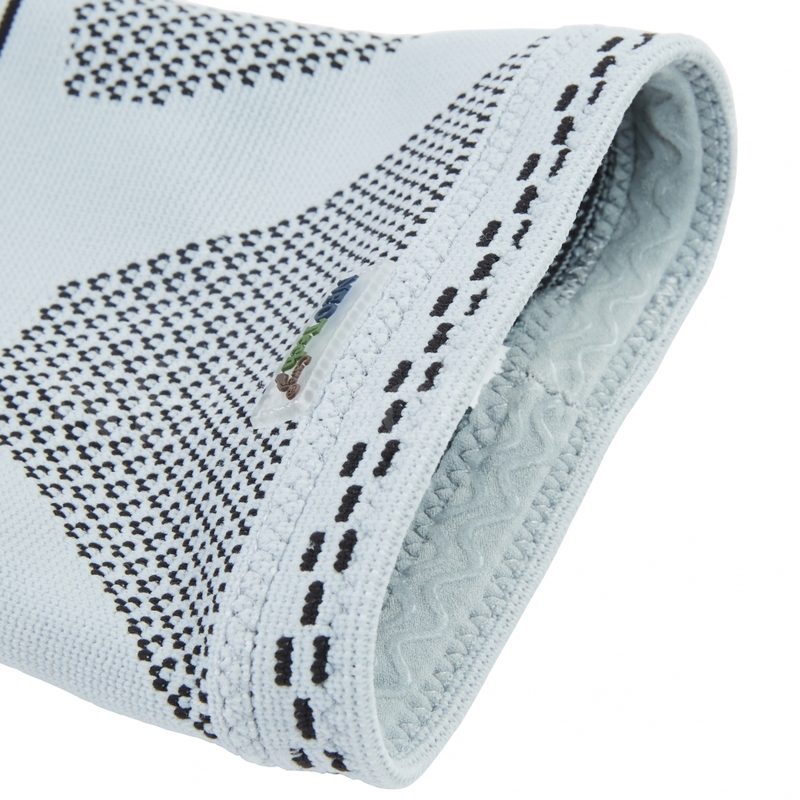 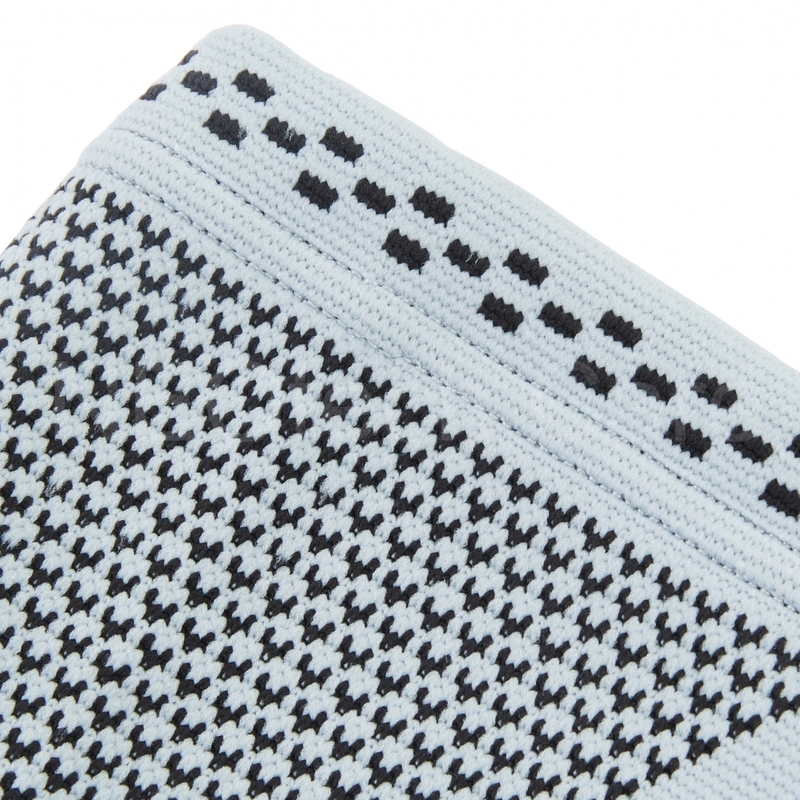 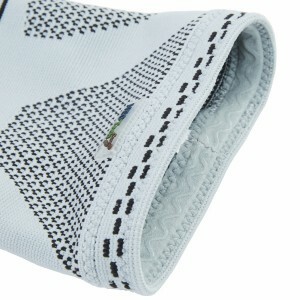 This Neotech Care BAMBOO fabric knee support brace utilizes a SPECIAL KNITTING RADIAL COMPRESSION TECHNOLOGY increasing the support provided by a standard fabric itself by an extra 20%. 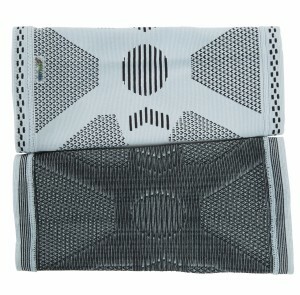 It is made of a high quality proprietary blend of bamboo, nylon and latex fabric. 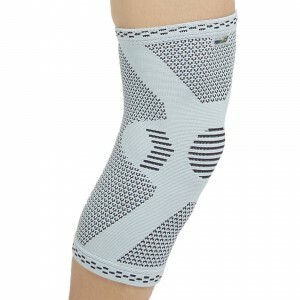 It is ideal for those who need extra support due to a weak or previously injured knee joint while keeping FLEXIBILITY. This protecting sleeve provides focal support to the knee and surrounding muscles. 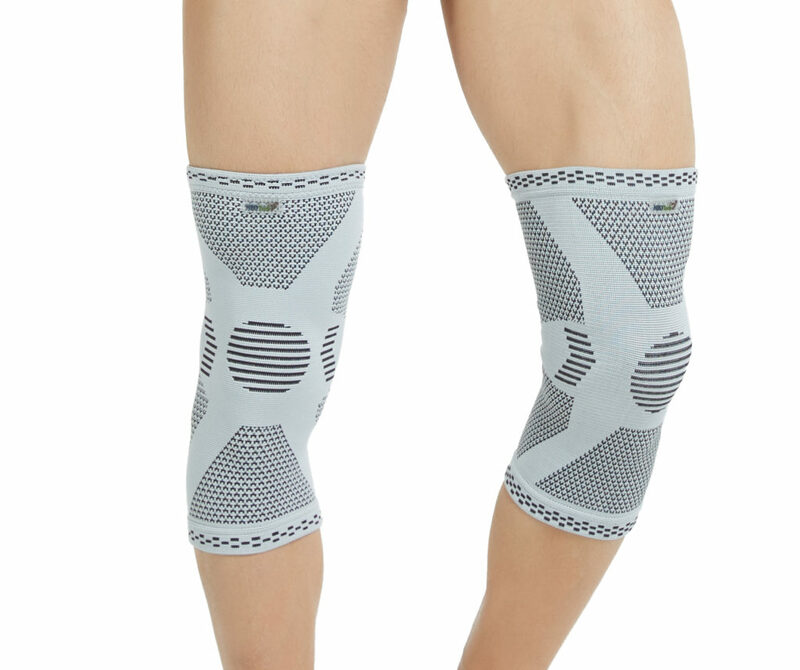 It will stabilize your knee and help relieve or prevent pain caused by injuries, overuse or repetitive motions.